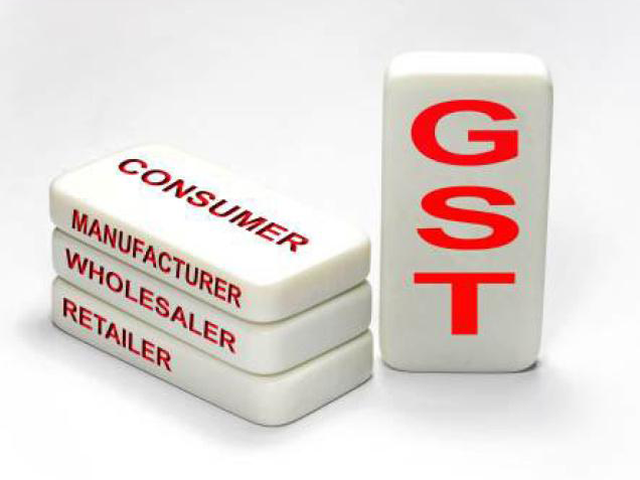 Home » Business Tips » How is GST Implementation Impacting Indian Small Business Environment? The destination-based tax system has been implemented in India. This is a high time to discuss its impact on business and economy. Our today’s blog will move you in that direction. This single track tax system has a never-ending list of benefits. After being implemented across the country, it is turning the tax structure lean and straightforward. The Indian market has been unified which will result in a minimization of the business cost in a long-run. Business owners will be able to recover GST incurred on input costs as tax credits whether they are manufacturers, wholesalers, suppliers, and retailers. Subjected to bring transparency and compliance in the days to come, the recently introduced bill has immensely reduced the cost of doing business. It is submitted to facilitate seamless movement of goods across states. At the same time, it will reduce the transaction costs of sales. Also read: What GST Brings For The SME Sector? The Goods and Services Tax (India) which is not applied on exported goods/services has opened a vast opportunity for export oriented businesses. In a single, it will enlarge the tax collection volume which is directly related to country’s development. Even after offering a wide range of benefits, the economic growth will not jump immediately. Its implementation, more or less, troublesome as there is a major change in the supply chain throughout the country. As per the economists, small firms are likely to lose revenue which is visible. 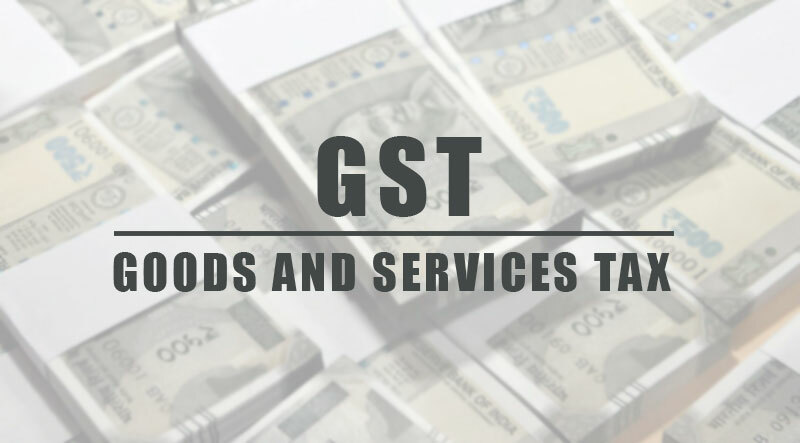 Also read: What Are The Positive And Negative Aspects Of GST On FMCG Industry? What are the central level taxes? What are the state level taxes? Input tax credit is, however, the biggest game changer in the new system. It will reduce the tax amount. So, the end consumer will bear the GST charged by the last point in the supply chain. Under this rule, it is mandatory for the manufacturers and the service providers to pass on the benefit of tax reduction to the final customer. Apparently, the new system is helping the consumers from the day one. In case, you running a cafeteria or restaurant, you are likely to pay 5 per cent as a small business tax. Its implementation is not impacting the overall inflation in the country. However, banking and financial services will move upper. The overall burden due to the taxation system will get lowered over the maturation of time. Manufacturers, wholesalers, and distributors will need to wait some more weeks to gauge the net impact of GST on them. A small business owner is having an annual turnover less than 2 million is out of Goods and Services Tax (India). On the opposite side, they are not likely to get the benefit of input tax credit. If you are in a trading business (with turnover below 7.5 million), you are supposed to pay 1 per cent tax on your turnover. It rises to 2 per cent in the case of a manufacturing of the same turnover. What are the key elements of being a successful entrepreneur?